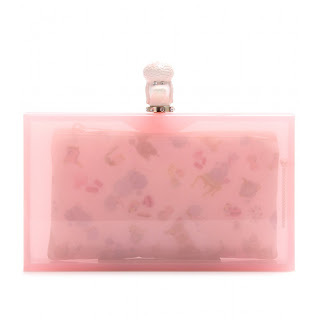 All the fashionistas want a pandora clutch bag by Charlotte Olympia. Look here and also a quick look here. There are also many low cost solutions. Have a close look around at the many low cost shops in your town. Tutte la vogliono, e chi non ce l'ha vorrebbe averla. Guardate qui ed anche qui. Ne esistono anche in versione economica. Date un'occhiata in giro, nei tanti negozi low cost che oramai popolano le nostre città. 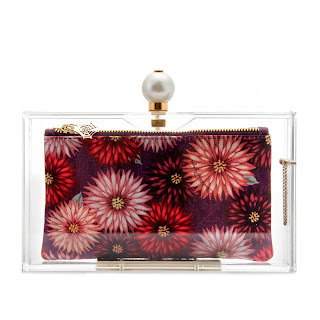 Love how modern and innovative this clutch is, it adds a great effect to red carpet looks as well as urban outfits.